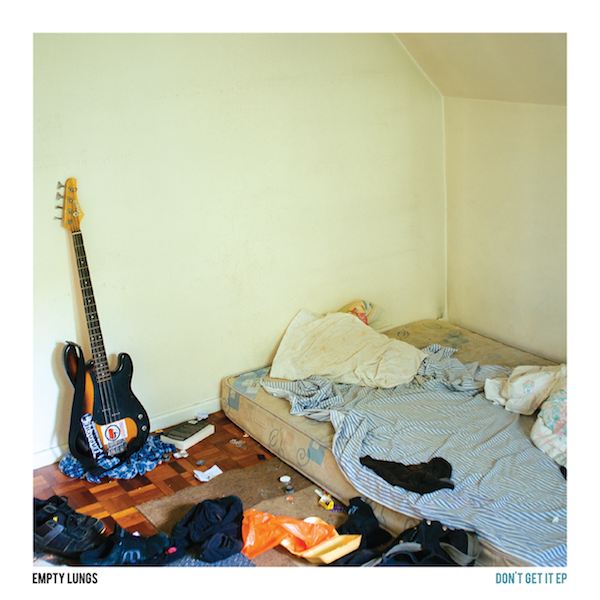 Empty Lungs - Don't Get it EP 7"
New 7" from Belfast punks Empty Lungs! Black vinyl from Hidden Pony Records. 2. Finding It. Losing It.